Chennai Madras Style Spicy Chicken Biryani. Made using the Dum method. Tastes good with mutton too. Usha Aunty was my neighbor in San Diego. She loved to cook. She loved to cook for others. She was the one who taught us ( a bunch of friends ), how to make chicken biryani for 50 people in an 80 sq.ft tiny kitchen. We must have cooked tonnes of chicken biryani in her kitchen. She rocks. Her chicken biryani rocks. Her enthusiasm is infectious. She physically pushes herself every single time for that extra mile to show that nothing is impossible. Good food meant happy people. chicken biryani meant very happy people. We all used to follow behind her to the kitchen like children following their mama wherever they go. We have had countless number of parties and countless number of this amazing chicken biryani. 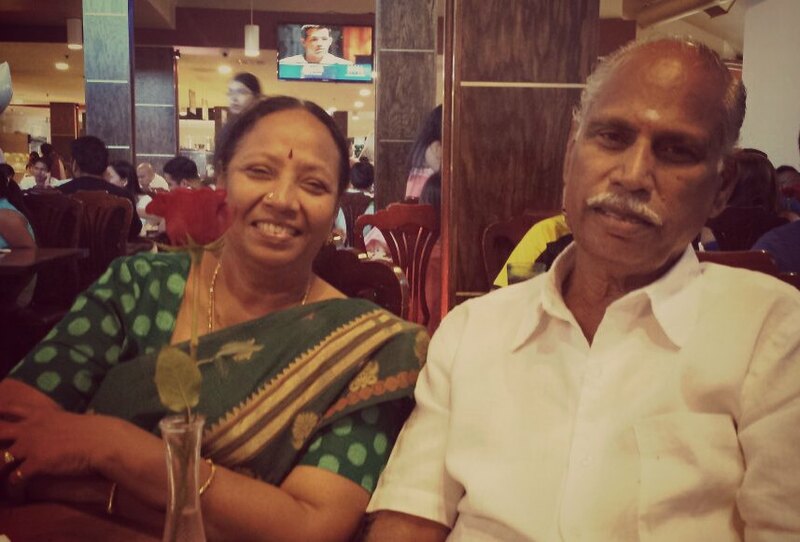 Her husband Pandurangan Uncle is an equally adorable man. I have seen him say ” குடு மா அந்த தேங்காய நான் ஒடச்சி தர்றேன் ” – “give me the coconut ma, i will break it for you “, and he would take the coconut to the balcony to break it for her. He would come to the kitchen frequently to see if Usha aunty needs any help. She has that little Madras slang that I soooooo love. She used to be there for everyone when they needed something. She is the true living proof that age is just a number and she just does not care about that. She is my true inspiration. She is not here now with me but I have really really fond memories that revolve around food and behind this chicken biryani. After all food is nothing but memories. My son calls her as poori paati as paati not only makes the tastiest chicken biryani but poori too. I have learnt a lot of dishes from her. This one takes the crown. 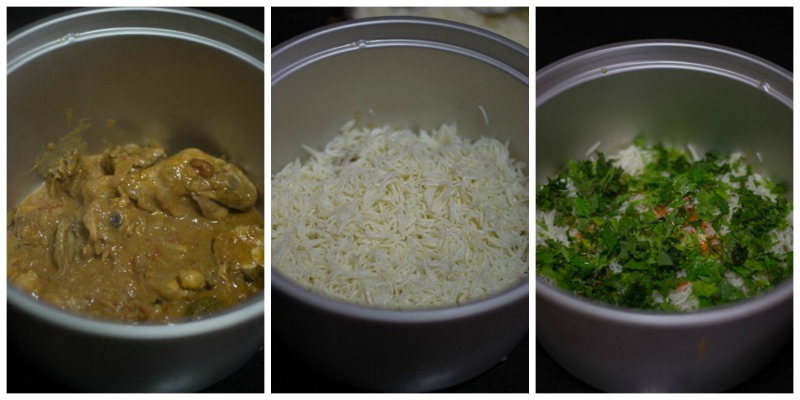 Here is the recipe for an amazing Madras Style Chicken Biryani. Soak basmati rice for chicken biryani in water for 15 minutes. I used 2.5 cups of rice today. For every cup of rice, use 1.5 cups of water. So I used 3 3/4 cups of water. You can cook the rice in a rice cooker or a pressure cooker. If cooking in a pressure cooker, then cook in medium flame and switch off the flame after 2 whistles. Immediately release the pressure and cool it on a plate. You need to cool the rice immediately else it might become mushy. If cooking in a rice cooker, remove the rice once its done onto a plate and allow it to cool completely. 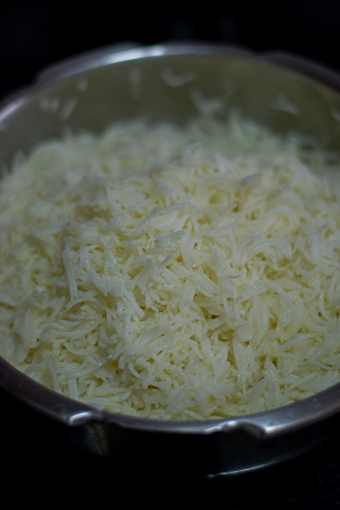 Once cool, mix some ghee into the rice to thoroughly coat. Set aside. Usha aunty sprinkles ghee on rice before putting it in dum, but I feel mixing ghee at this stage helps spreading the ghee evenly all over the rice for chicken biryani. Heat oil in a pan and add in the cloves, cardamom and cinnamon sticks. Add in the sliced onions and fry till soft. 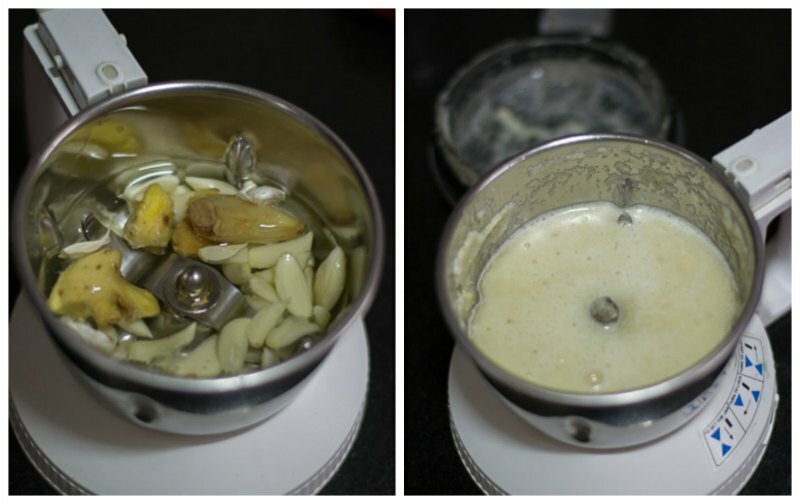 In the mean time make a paste of ginger and garlic. Add a little water while grinding if necessary. Add in the chopped tomatoes and the ginger garlic paste, fry till the tomatoes are soft. It will take about 4-5 minutes in medium flame. Add in the coriander powder, chilli powder, green chillies, curd and salt. Fry for a minute to combine. Add in the chicken pieces and allow it to cook. Do not add any water. The juices from the chicken will be enough to cook the meat. Cook the chicken until tender and the gravy has thickened. Keep stirring to avoid scorching at the bottom. Once the gravy has thickened, add in the lemon juice and switch off the flame. Keep stirring to avoid scorching at the bottom. 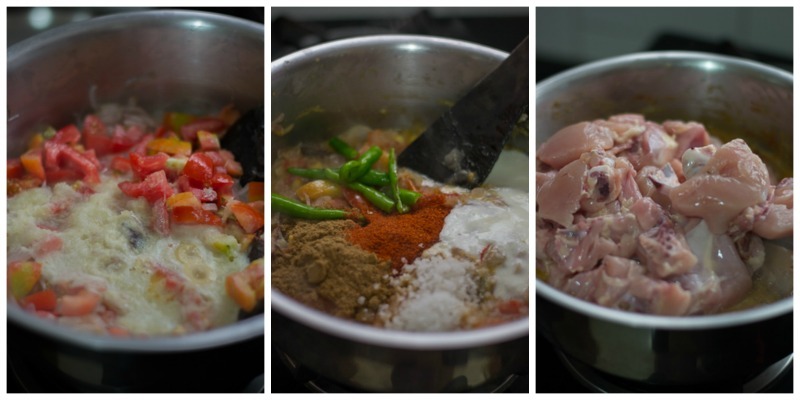 Now its time for layering the chicken biryani. Approximately divide the chicken gravy and rice into 3 equal parts. # Take a big bowl and add a layer of chicken gravy at the bottom. # Add in a layer of rice. If you dint add ghee to the rice before, spoon a tablespoon of ghee onto the rice now. 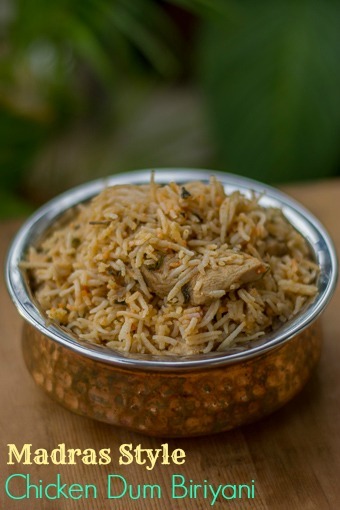 # The Chennai chicken biryani has that little streaks of orange color on the rice that comes from artificial coloring. Its optional. If you want to use it, spoon a little of the coloring mixed with water on the rice. I use edible food coloring used for cake decorating ( like Wilton, Americolor etc..). # Finally, Sprinkle some chopped mint leaves and coriander leaves. Repeat the layering process, until all the rice and gravy has been used. Tightly cover it with an aluminium foil and close it with a lid. Now its ready for dum. Traditionally, dum is done using charcoal. But that’s not feasible at home. The substitute for dum cooking at home is to use an oven. Place the chicken biryani bowl in a preheated 400 degree F oven for 30 minutes. If you don’t have an oven, heat a dosa pan on the stove and put the chicken biryani bowl on top of the dosa pan and allow it to cook on low flame for 15 minutes. Once the dum cooking is over, open the lid and gently fluff up the rice to mix. 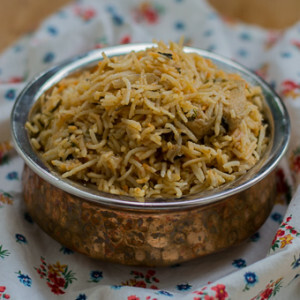 Serve chicken biryani hot with raita. Soak basmati rice in water for 15 minutes. You can cook the rice in a rice cooker or a pressure cooker. If cooking in a pressure cooker, then cook in medium flame and switch off the flame after 2 whistles. Immediately release the pressure and cool it on a plate. Once cool, mix some ghee into the rice to thoroughly coat. Set aside. Add in the chopped tomatoes and the ginger garlic paste, fry till the tomatoes are soft. Add in the coriander powder, chilli powder, green chillies, curd and salt. Fry for a minute to combine. Add in the chicken pieces and allow it to cook. Do not add any water. Cook the chicken until tender and the gravy has thickened. Once the gravy has thickened, add in the lemon juice and switch off the flame. 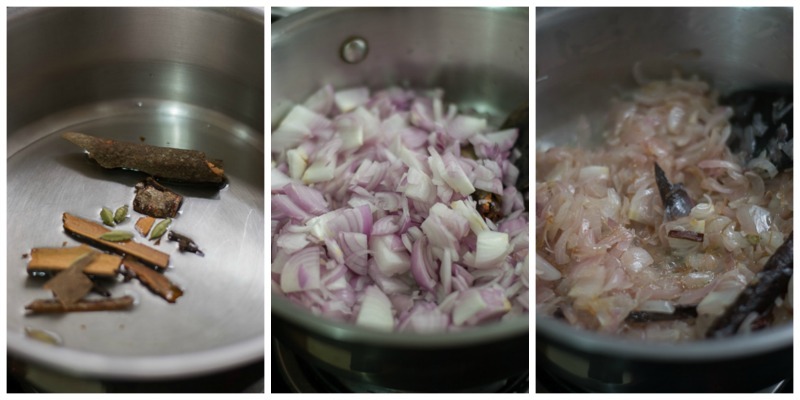 Layer the biriyani. Take a big bowl and add a layer of chicken gravy at the bottom.. Add in a layer of rice. Finally, Sprinkle some chopped mint leaves and coriander leaves. Repeat the layering process, until all the rice and gravy has been used. Tightly cover it with an aluminium foil and close it with a lid. 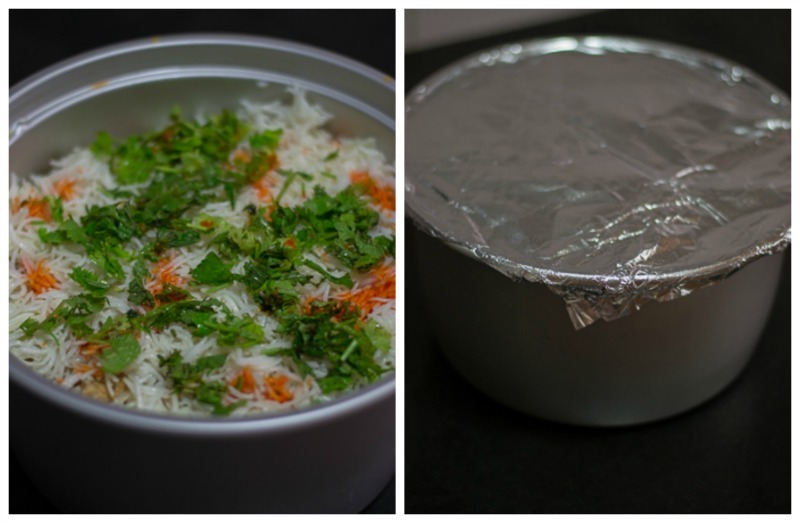 Place the biryani bowl in a preheated 400 degree F oven for 30 minutes. The recipe is good but wanted to know why adding mint leaves ? I know it will give flavour but only till biriyani is hot. If you want to feel the hotel style biriyani at home , stop adding mint leaves, add only corriander leaves during cooking… Then pls don’t add so call biriyani masala ..
Can I skip the dum part n pressure cook the same recipe? Thank you so much .. it was a perfect Dum!! How are you doing ? This recipe is amazing !! In the final step just keep the briyani pot in preheated oven for 30 minutes or need to bake it ? You need to cook / bake for 30 minutes in the final stage for dum in the oven. Hi Thanks for the recipe .. instead of layering the rice and gravy , can we mix it together and put it in dum ?? Hi Aiswaryaa. Never tried it but dum will work too! I’m a religious follower of your recipes and rely on ur recipes for most of my day to day cookings. 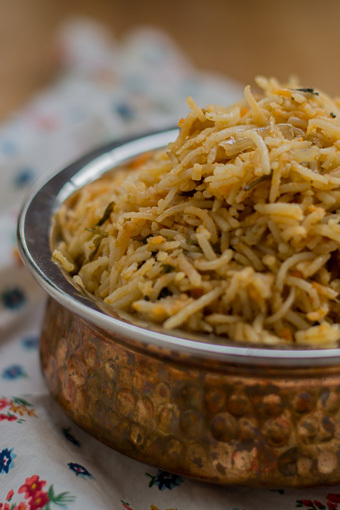 I’m keen on trying the Hyderabadi style authentic biriyani – pls research and post a super hit recipe- just like the thalapakkati recipe. Thank you so much. Happy Cooking. Hi suguna..thanks so much for these wonderful cooking recipes..I have personally tried many of your recipes amongst them chettinad kara kulambu, chicken Biriyani, banana stem poriyal have been my favourite..I’m a mother of two kids n I must mention that the first food recipe I tried was the poondu Kari post partum food for me..you seriously are a gifted person n I’m so inspired from you to cook good food for my family with all the love I can give them..thanks a tonne!! Thanks so much Poornima. It means a lot to me. Glad you liked it Judith! Wonderful step by step explanation and photography. I love the way you connect with wonderful people,taking every bit to give due acknowledgements,and navigate us to ponder upon good food memories. I have few questions for you,with regards to the measurements as I get everything outsized or undersized in my place, hence in-order to standardize I need your guidance. How much will 2 pods of garlic peeled weigh ? How much will 5 medium onion & 5 medium tomato weigh ? Thank you so much for your contribution . Thank you Beatrice. Glad you like the recipes. I dont have a weighing scale yet here with me since we moved to HK recently. Still, I will give you a fair idea. and 3 tomatoes (three and not 5 in the recipe) about 250 grams. The recipe I have given is for 1 kg of chicken. If you are a first timer, just halve everything and try. no need to put oven in off. Thanks for this wonderful recipe. It has its own rich taste. Yet I am not very sure about the percentage to which the rice has to be cooked before layering. Because it is common to have the rice half cooked especially in DUM briyanis I tried thrice with half cooked rice but the rice remained hard even after 45 min of dum. Please clarify me in this regard. Thanks for your passion. Why dont you follow the recipe and cook rice as mentioned above in the post? Half cooked rice doesnt work. Chennai biryani is definitely the best biryani in the world! After moving out of chennai, i really miss ordering my fav for a sunday afternoon. So today I decided to make my palate happy and also start the new year off with something special and voila! Your recipe! And it was amazing! Thank you so much! And thanks to aunty also! Thank you for trying Sneha! Wish you guys a very happy new year! I jus need your help for making this now !!! My cup measure is 200 ml per cup …. 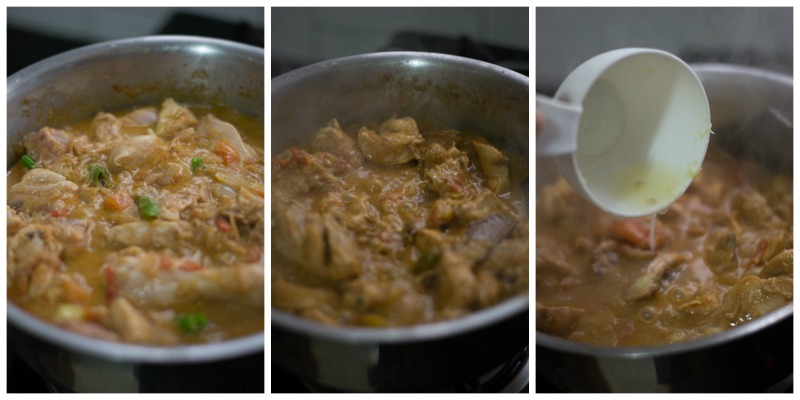 Would like to make 2 cups rice kindly suggest me how much chicken and onion and tomatoes to be used …. I have always failed in making a perfect Briyani … This helps of your indeed matters to me … Thanks in advance !!! The recipe is for 625 ml rice. You say you have a cup that measures 200 ml. So according to you, this recipe will make for 3 cups (200ml) rice. (approx). 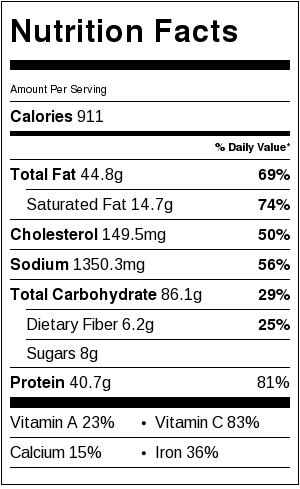 You can use about 650-750 grams of chicken for 400ml of rice. You can adjust for 3-4 onion and 2 tomatoes . Tried this recipe last night and it turned out great. Husband loved it.. thanks for a great recipe. Can we try the same recipe with mutton? Sure Pavana. It comes out well. Its awesome.Thanks for your blog. I am planning to buy microwave oven . Which model to buy? Please suggest me. I thought of buying it after reading some of your recipes. I live in chennai. Please share some tips regarding use of microwave ovens in kitchen. I use a conventional oven (Model is KAFF) for baking Priya. Not microwave. I dont cook in microwave as its not healthy and the waves may kill all the vitamins in food. I have a KAFF but it has given me a lot of issues. So dont buy KAFF. I have heard Siemens is very good. I tried your mushroom briyani. It was out of this world. Such a taste. No words to express. My first time handling mushroom (yes, really). Thank you for the wonderful recipe. Wanted to ask you. I have this silver paathiram that my mum passed on to me, to make briyani specially. Can I put that in oven for this dum briyani? Will it be ok and save since it’s not oven proof paathiram? I saw the pictures you posted and the paathiram looked very similar to mine. Thanks!! Hi Asha, when you say silver , do you mean stainless steel? As silver can react badly. If its stainless steel paathiram, you can put it in oven. I do that all the time. I am really glad to know that biryani came out well. You are so welcome. Thanks for the recipe. I have a question in the chicken cooking process. Can we pressure the chicken along with the gravy and then add to the dum? Sure Priya. You can do that. 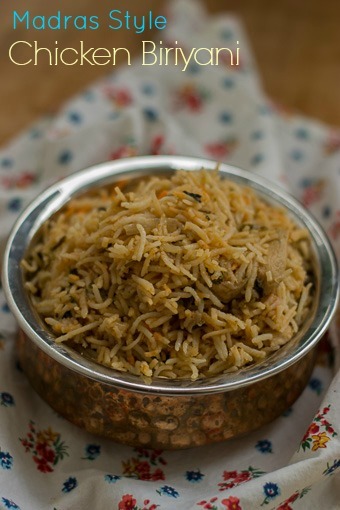 Tried this recipe out today and biryani came out finger licking good ! The aroma while on dum from the oven has to be smelt to be believed !! My daughter loved it and it showed when she did the Oliver Twist act .. That alone was worth the cut and burnt fingers ! Thanks again for sharing this simple no frills recipe ( amazing !!! No garam masala, fancy spice mixes et all ) to an awesomely tasty Biryani. Its so so nice that all your hard work paid off! Yes. This biryani is really good. I am really happy that your daughter loved it. Thank you Suresh for taking time to write in. Great! Food always brings us fond memories of friends,close ones & family. I miss my granny’s drumstick sambar. I literally lick it off my plate! 🙂 awesome biryani. U rock as always!